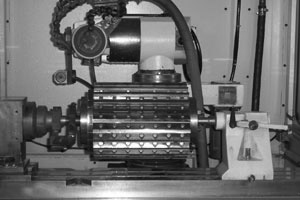 To ensure a quick turn-a-round time for sharpening your strand pelletizers we have numerous CNC grinders. 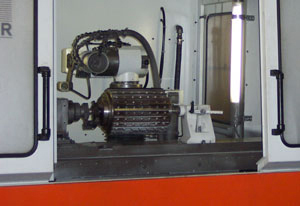 We utilize our 4 axis, 5 axis, and 6 axis CNC continuous path grinding machines with the latest software specifically for the sharpening and manufacturing of strand pelletizers rotors. 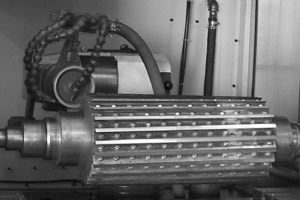 Our state of the art machines are capable of grinding any tooth spacing or any helix within 0.0005 (half of a thousandth) under a high pressure flood coolant systems, guaranteeing a tool with no burns or stress cracks due to overheating. Our experienced technicians grind the inside flute, primary, and secondary angles for exact geometric tooth profiles. Midwest Knife can repair broken teeth, remove & install new detachable blades, rebuild bearing journals, and perform thread repair. The staff at Midwest Knife completely understand the value of your strand pelletizers. We strictly adhere to our Quality Assurance System from the time your rotor arrives to secure its safe return to your facility. The CNC department at Midwest will follow all required procedures for your particular rotor to provide you with the best performance and pellet consistency. REST ASSURED, Midwest Knife Grinding, Inc. GUARANTEES our workmanship. 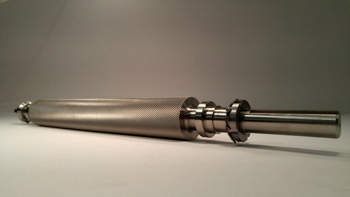 Midwest Knife can supply you with what you need for your pelletizing application. 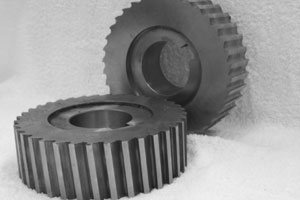 Whether it is underwater or strand pelletizing, we can offer a variety of materials. Our Detachable pelletizer blades are made from premium grades of the finest alloy tool steels or carbide, whichever suits your needs. Most knives available from stock. 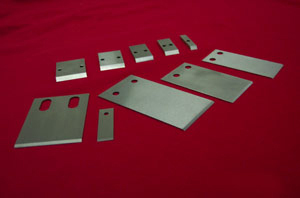 For solid Helical Rotors we can offer Stainless Stellite, D-2, M-2, and a stainless powdered metal choice, CPMS90V. For underwater pelletizers we commonly stock D-2, M-2, and CPM10V in many styles. Items not on our shelf can be manufactured to your specifications. We also offer “Stepped” style for Gala’s, which offer a shorter “wear in” period and less wear to your die face. 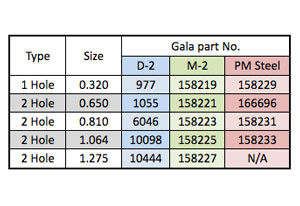 As a result, customers using the modified “Stepped” style gala blades can see an increase in their production. 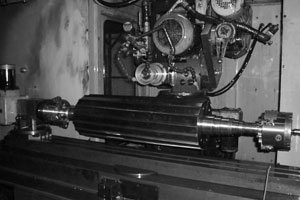 Midwest Knife offers reconditioning and repair services for pelletizer feed rollers as well. If the Rubber on your feed roller is cracking, worn, or is in general need of repair, we can help. Upon arrival feed rollers are given a visual inspection and bearing journals are checked for damage. In some cases bearing journals are able to be repaired along with the rubber being replaced. We also can supply new Lower Feed Rollers as well as Upper Feed Rollers, many from stock. 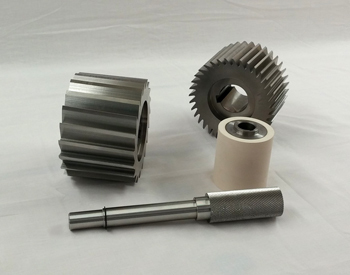 Both knurled and serrated styles are available for lower feed rollers.